I just tried out the UltiMITT and I love it. This is a great little product for self-tanning. You open it up and it’s a mitt that you can put on your hand and then apply self-tanner to your skin. This keeps your hands from getting stained during the application process, which I love cause I have a bad problem of getting that stuff all over my hands. It’s really soft so it feels really good on my skin not rough. It’s made of high quality products so it works great but it’s durable and it’s not going to break or crack. You can evenly apply it all over the skin and not have to worry about making a mess. 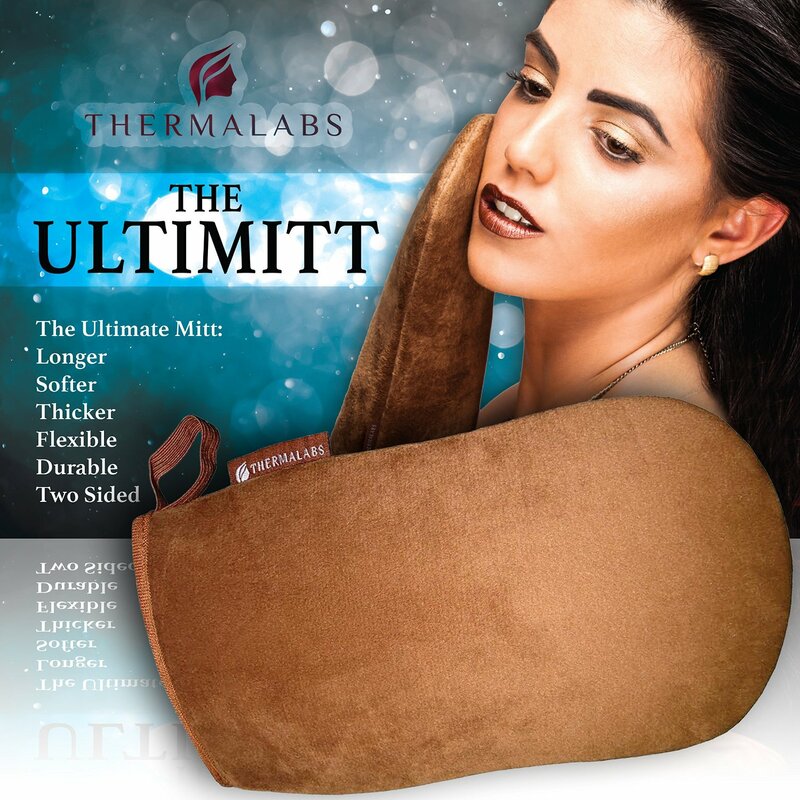 The World’s Ultimate Tanning Mitt!